Theatre New Brunswick will be holding general auditions for the coming season on January 18, 2018. The 2018-2019 season will. 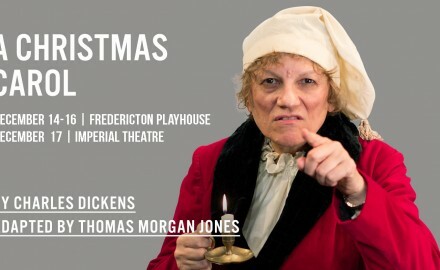 Women take centre stage in this year’s Theatre New Brunswick production of A Christmas Carol. This season marks.